8 Android gestures that speed up everyday tasks (PC World) Interesting hacks, although many of them don’t work on phones with older versions of Android. The FCC Just Caved in to Republican Demands That It Halt Work on Major Issues (Motherboard) This is not good news for net neutrality and breaking the cable company set-top box stranglehold. Should you buy a new TV online or in the store? (CNET) You can find good deals in both places, but there are some important differences. Google Docs, Sheets, Slides and Forms now let you create custom templates (Techcrunch) Great news for those who use the G-Tools for business. Leonard Cohen archives live on at U of T library (The Star) For years, Cohen had been donating his papers to he Thomas Fisher Rare Book Library. Much of the collection is already on display. Protecting Your Digital Life in 7 Easy Steps (New York Times) Here are some basic steps everyone can use to protect their privacy. Overdrive Launches New Library Websites and App (Digital Book World) Improved search and the ability to place a hold on to-be-released books are just a few new features. Amazon’s selection of Kindle Daily Deals includes Clean Sweep by Ilona Andrews. In Today’s Deals, a Lenovo ThinkPad 13 Chromebook – features Celeron 3855U, 4GB RAM, 16GB eMMC, Chrome. Starting Friday, November 18 at 12:00am ET and concluding at 11:59pm PT, Amazon Prime will be available for just $79. The Barnes and Noble Nook Daily Find is a tasty collection featuring 30 books from well-known chefs. Prices range from $1.99 to $3.99. The Romance Daily Find is To Whisper Her Name (Belle Meade Plantation Series #1) by Tamera Alexander. Kobo’s Daily Deal is Redeployment by Phil Klay. The Extra Daily Deal is Nobody’s Child (A Georgia Davis PI Thriller) by Libby Fischer Hellmann. iTunes’ Weekly Bestsellers Under $4 includes The Crush Saga Box Set by Chrissy Peebles. 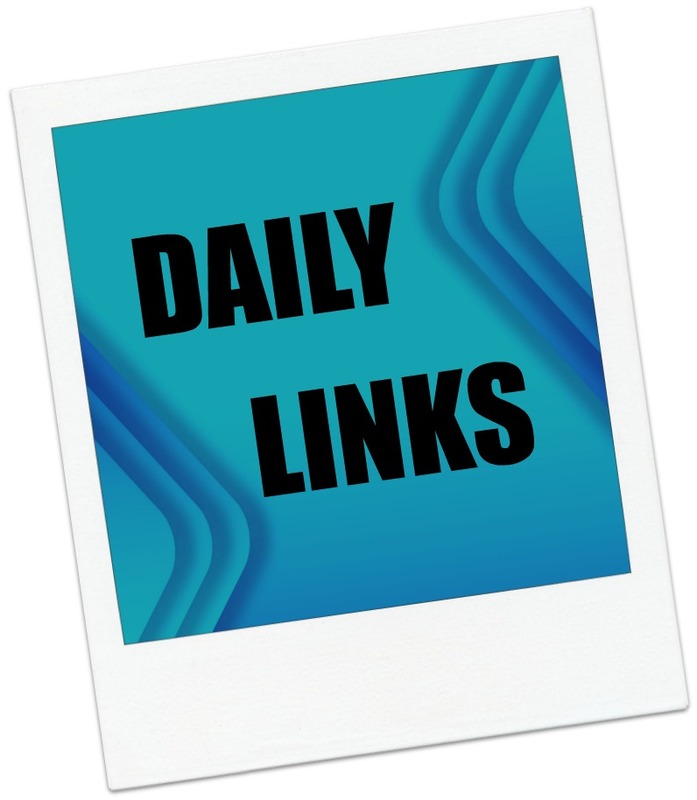 This entry was posted in Daily Deals, Daily Links and tagged Digital privacy, FCC, Google Docs, Leonard Cohen, OverDrive, TV. Bookmark the permalink. ← Daily Links and Deals: Happy 20th birthday, ICQ!